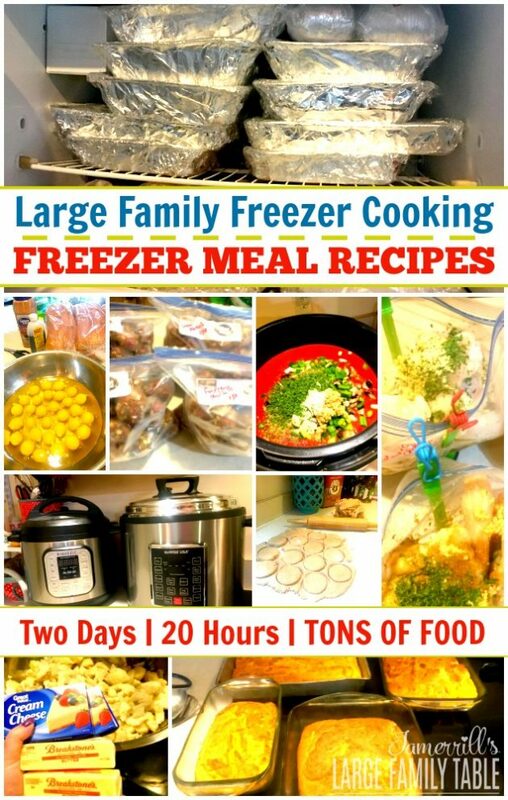 Jamerrill has a great post up sharing about her Large Family Freezer Cooking Session. If you have a large family, I think you’ll be inspired by this post! She made 57 meals in 20 hours of freezer cooking!